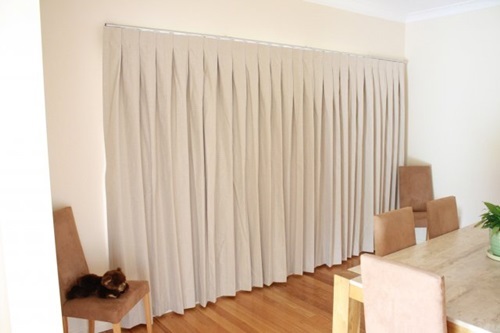 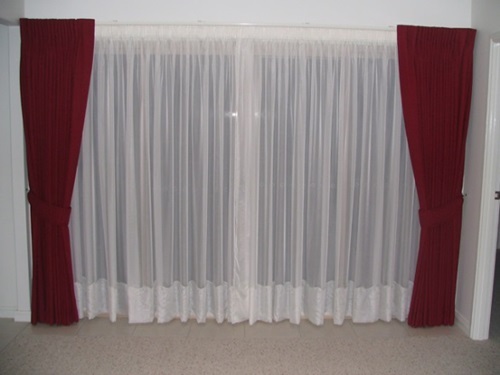 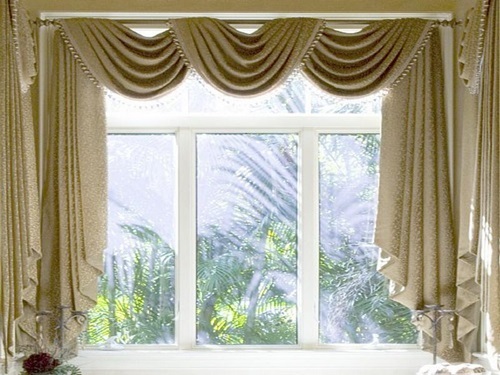 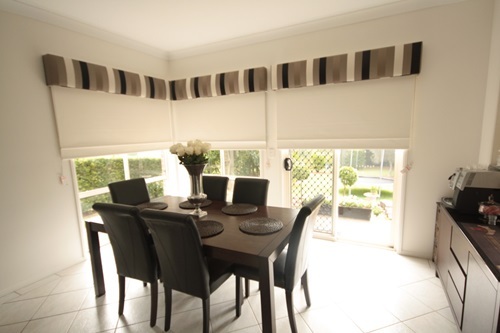 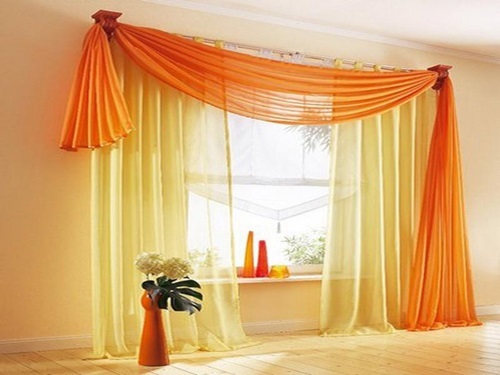 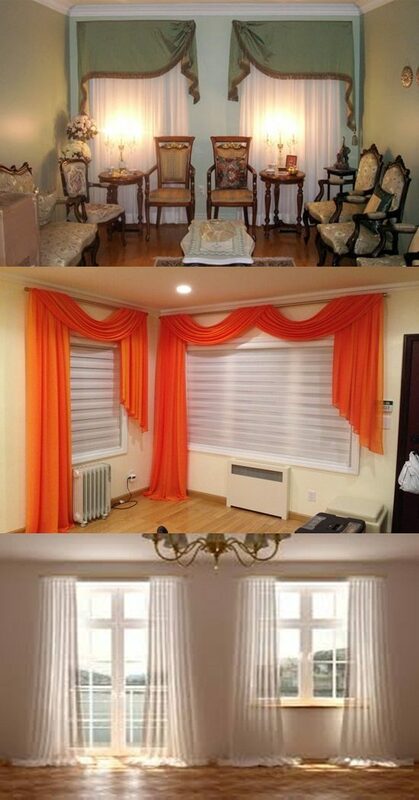 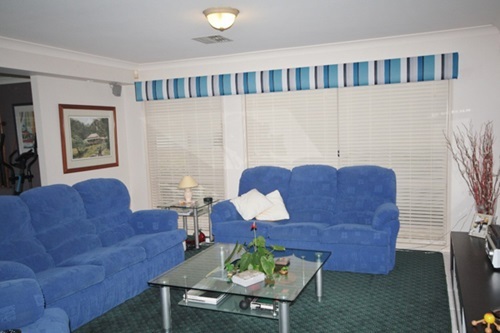 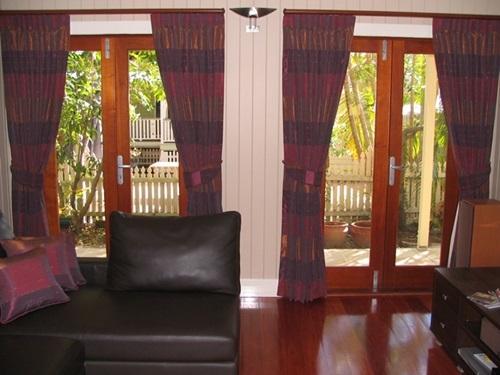 Surely curtain have a highly needed purpose in the interior design of your house , the curtains play a vital functional part in providing the amount of privacy needed for you and your family members , control the amount of sunlight coming into your room and sometimes curtains are used to divide spaces . 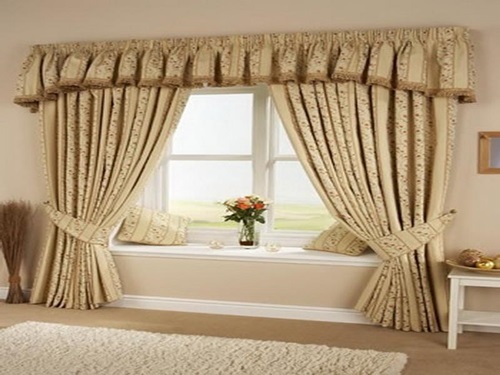 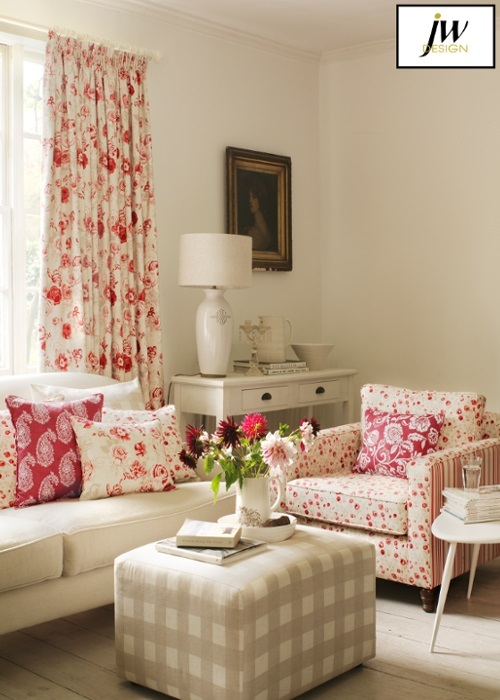 Curtains don’t only serve a functional purpose but also a decorative purpose in terms of adding a needed touch to enhance the look of the room . 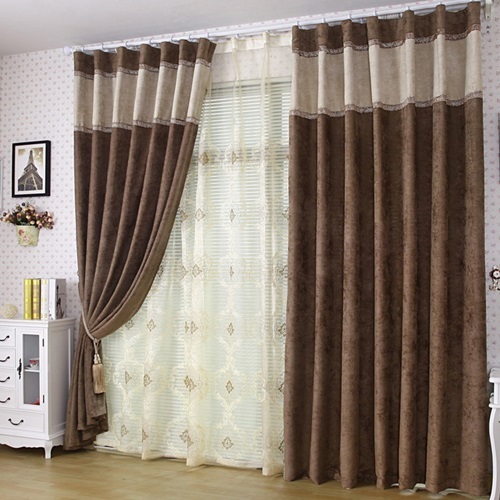 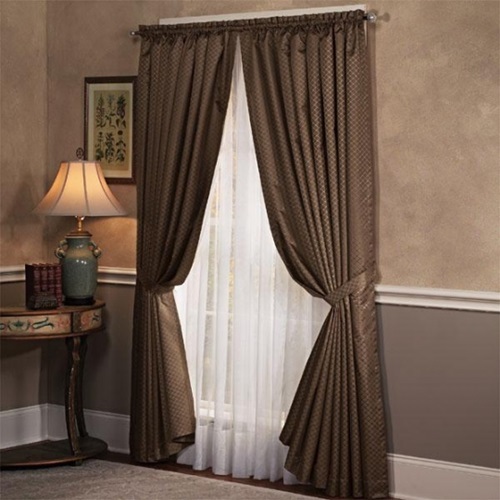 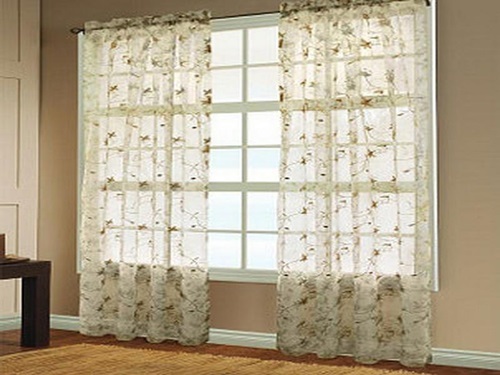 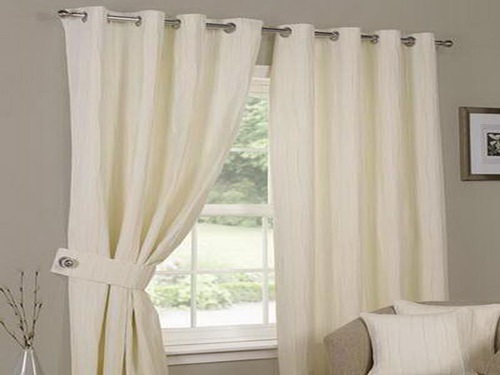 Curtains are available in numerous varieties nowadays and the most known and used varieties are the window curtains and shower curtains for the bathroom . 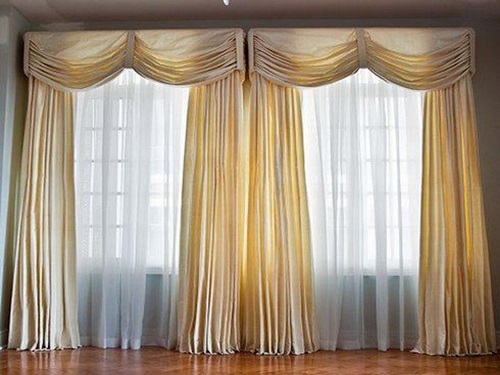 One of the most considered elements for most homeowners while decorating their houses is the window curtains , they work as an essential decorative element in the interior design that enhance and complete your room theme with a desired remarkable touch , and at the same time they serve their functional purposes that are agreed about such as controlling privacy and sunlight in the room .indeed the first thing that jump to someone’s mind when you start speaking about renovating or giving a slight change to a room is the window curtains . 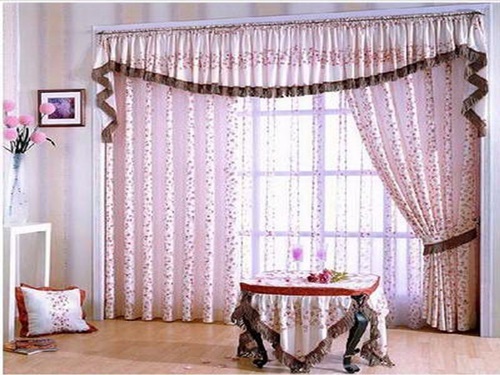 The choices for living rooms and bed rooms are countless the choice matter get back to you , The choice of your window curtains should reflect your personality and interests , according to the current style of the room and the rest of the decorative objects such as wall hangings , light fixtures , rugs and furniture sets the curtains should be chosen , curtains with different materials , patterns , thickness are available to meet your needs and give a unique transform for your living room or bedroom . 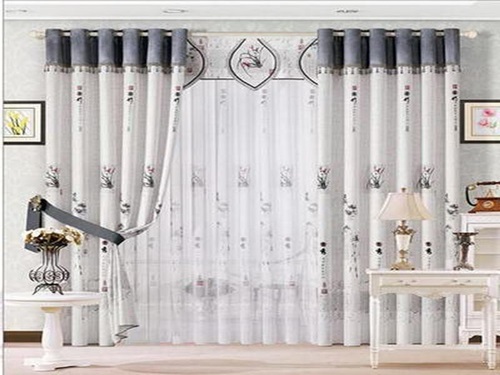 Shower curtain is a fundamental component in your bathroom that if skipped or forgotten the bathroom will look incomplete , shower curtains accessorize your bathroom in a beautiful and elegant way plus protecting your bathroom floor from getting wet by any water sprays while showering and lend the bathroom user privacy . 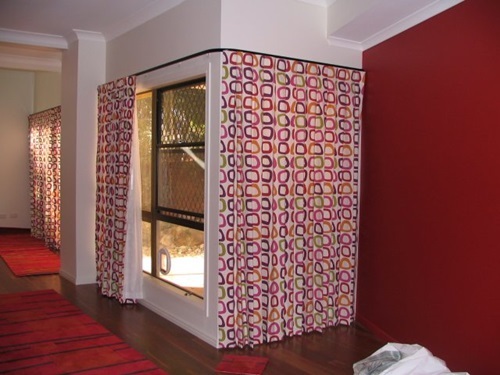 there are almost all kind of different materials and unique patterns that you are sure to find what complete the look of your bathroom .